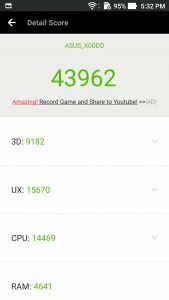 If you’re looking at laying your hands on the Zenfone 3 Max, you must read our review of the phone and camera samples here. 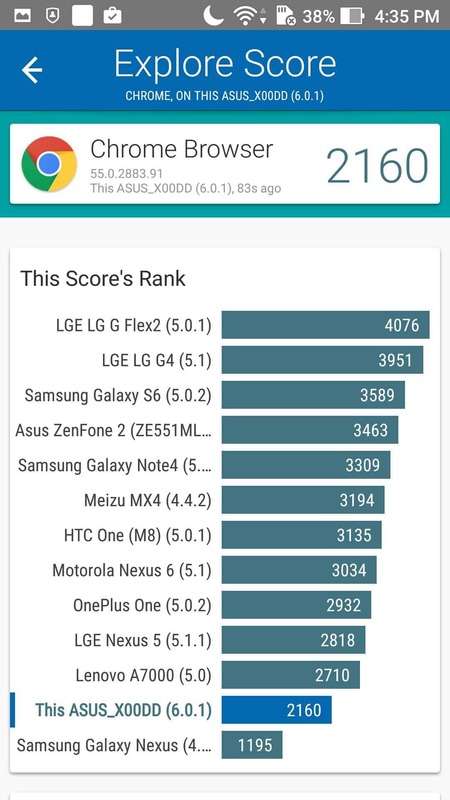 Zenfone 3 Max performance was also tested by us through various tests and we have all the details you are looking for. 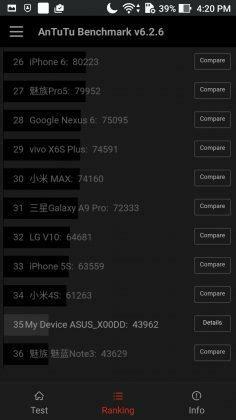 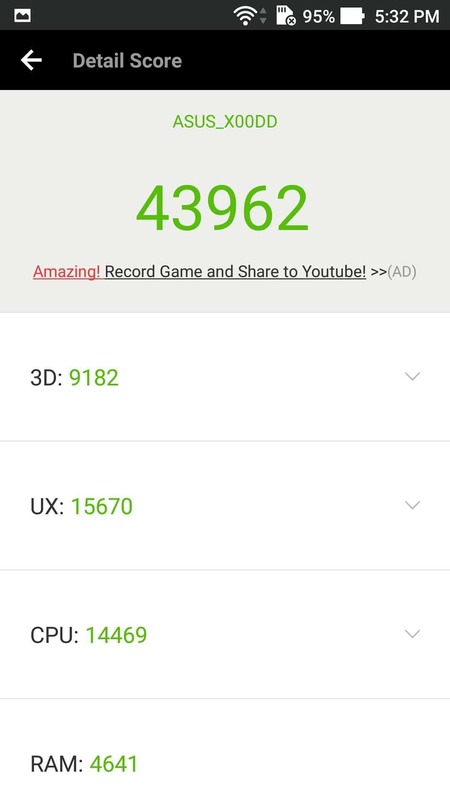 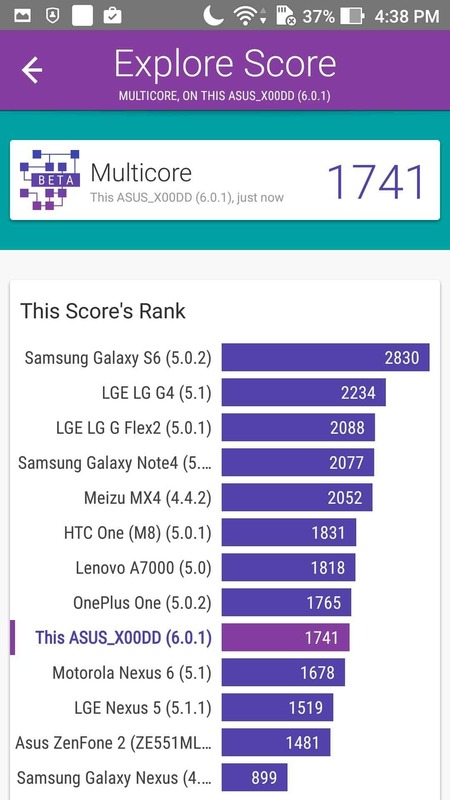 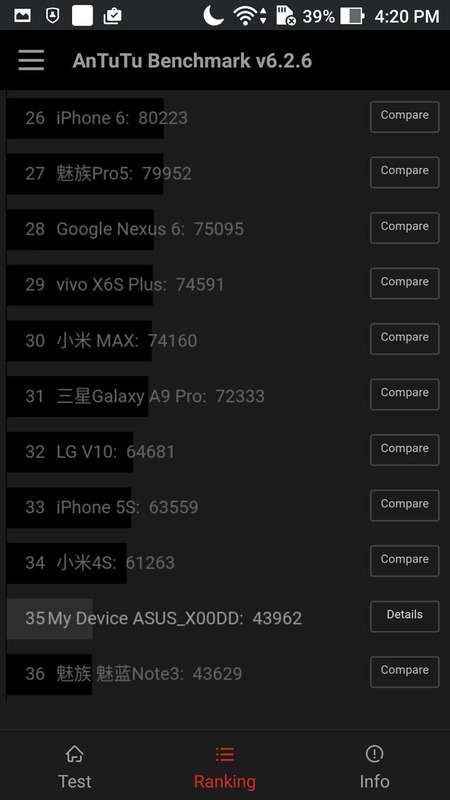 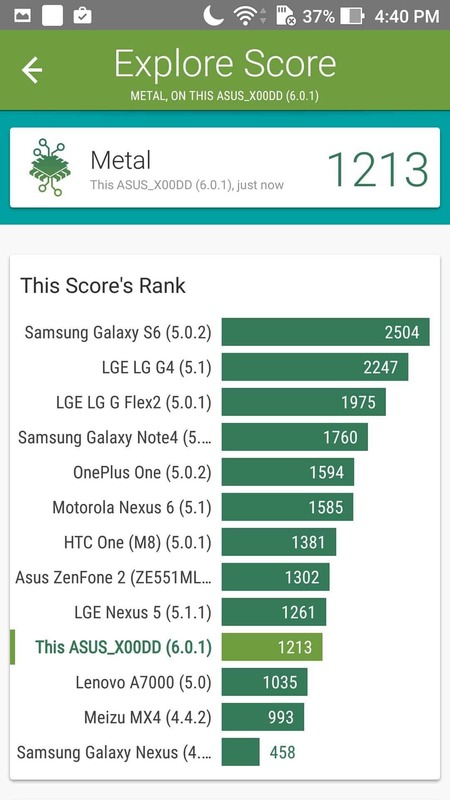 AnTuTu results are above average although not justified for the price. 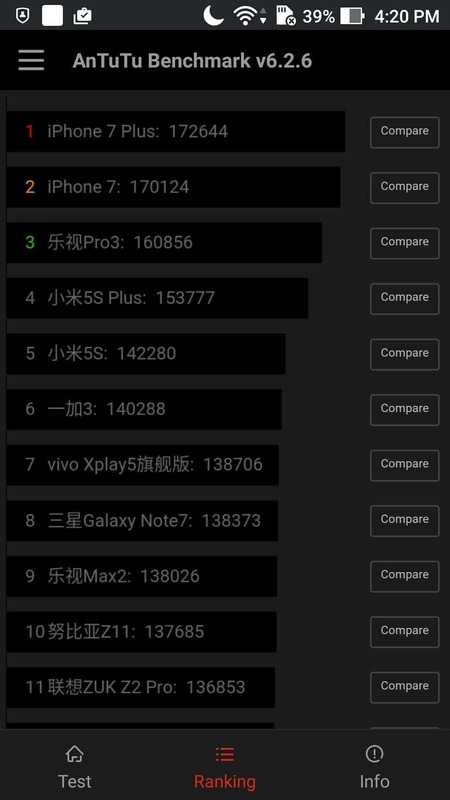 Let’s take a look at the results and comparison of the rankings. 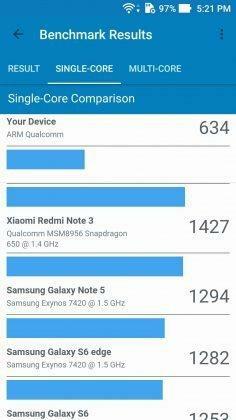 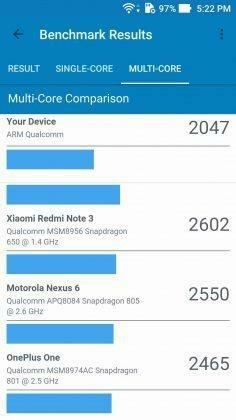 The comparison of results showed moderate performance with Zenfone 3 Max falling below Redmi Note 3. 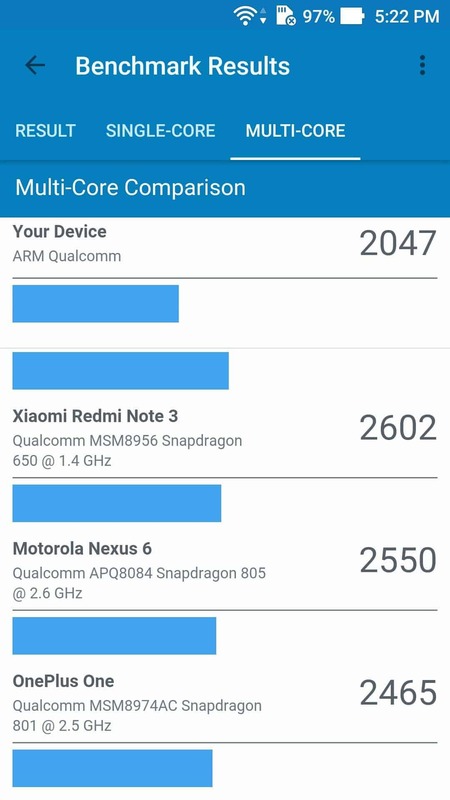 Here are the single core comparison and multi core comparison. 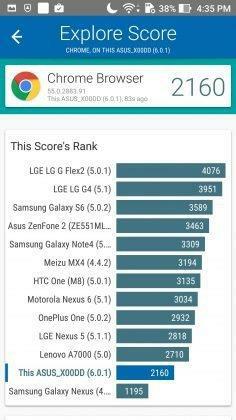 The compute came up with above-average results. 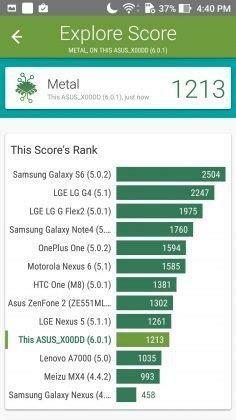 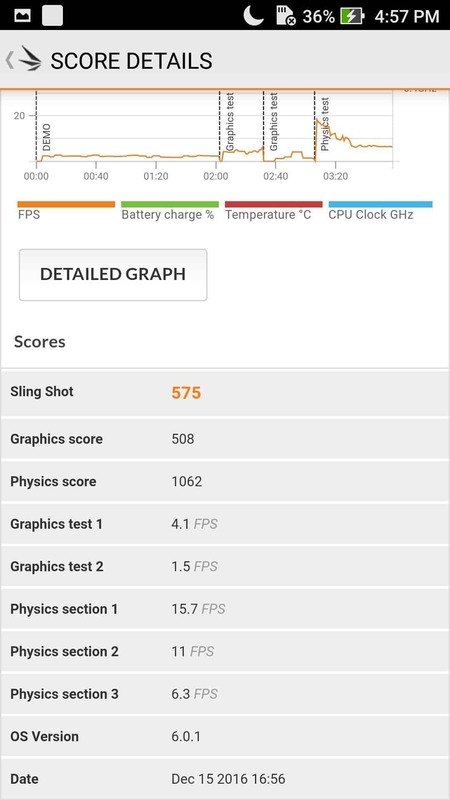 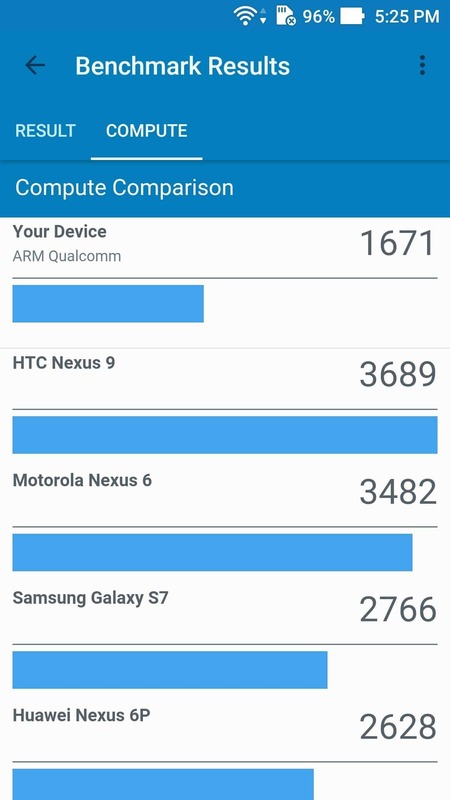 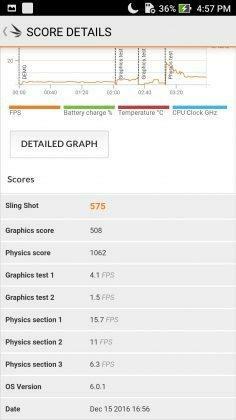 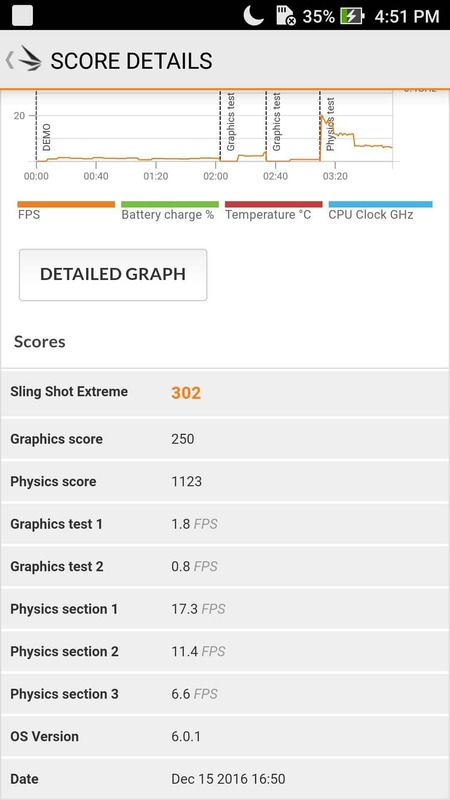 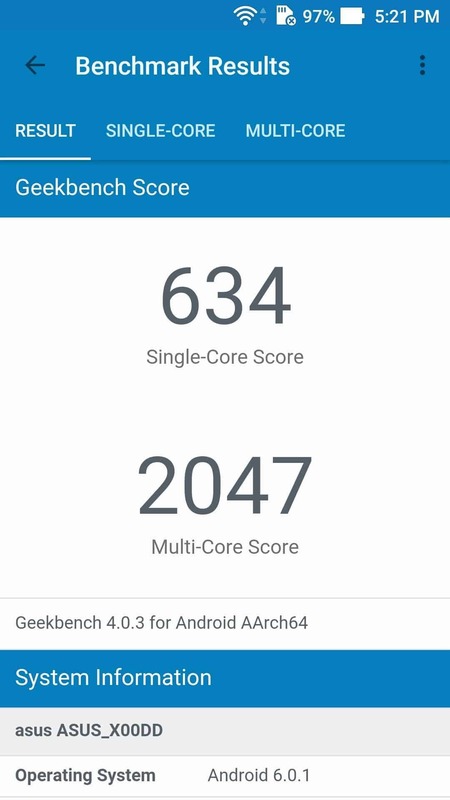 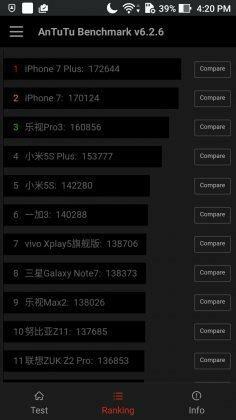 On 3D Mark (Slingshot), the phone score a 575. 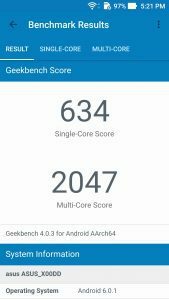 On the whole, Asus has given a generous 3 GB RAM that you can play with. 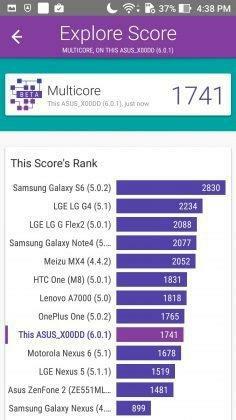 The high-intensive gaming did have a lag on the phone but for daily activities, it is more than comfortable. 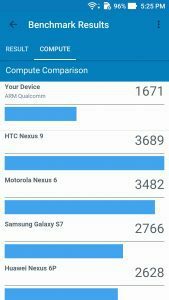 At the end of the day, it depends on what your prerogative is. 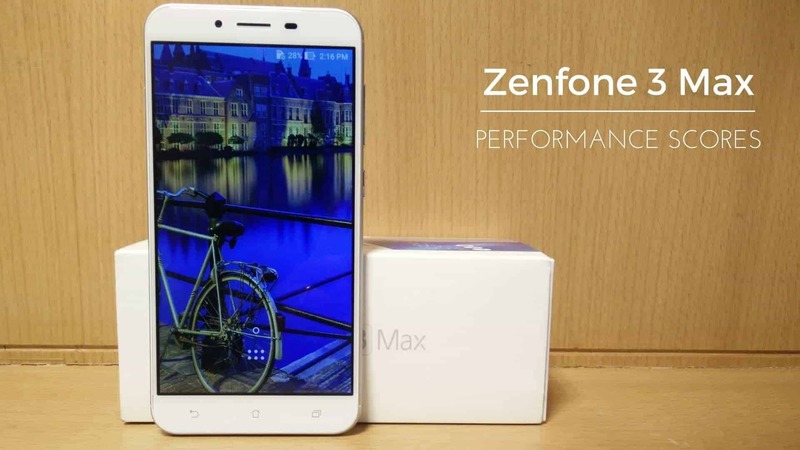 Now that you are done with analyzing its performance, you can either head over to check the camera samples of Zenfone 3 Max or you can read the review on the phone here.